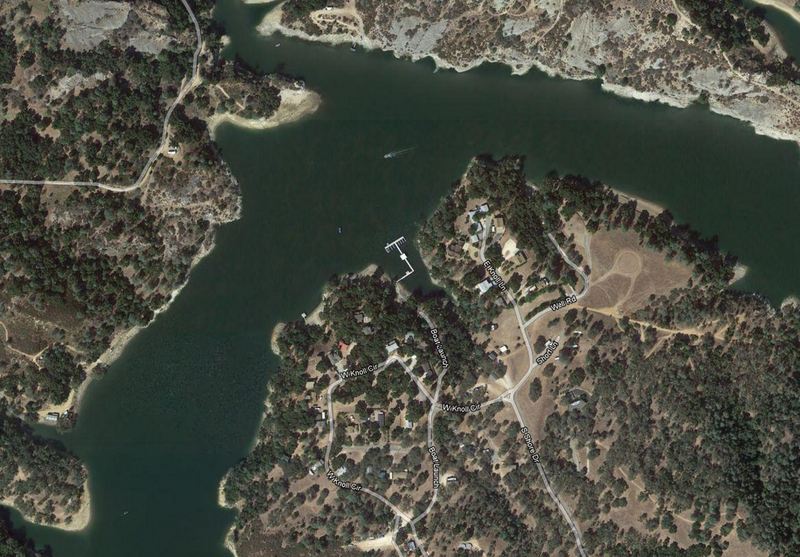 The South Shore Village Club is an association of property owners on the South Shore of Lake Nacimiento near Paso Robles, California. Their web site (http://www.myssvc.com/) provides general information for non-members of the Club and extensive features for members in the members area. Members are encouraged to Register and use the News section, Forum, post photos, and review the Articles of Incorporation, Bylaws, and Minutes of the Board of Directors.